Her picture on her profile. His long finger was arrested in its lazy, languid, bored downwards scroll by her image. A slight intake of breath. An appreciative lift of the eyebrows. A smile. An impossible sense of recognition. He did not know her, but she seemed familiar. He studied her face. The eyes, the mouth, the nose, the cheekbones. He stroked the stubble on his chin, and leaned forward slightly in his chair. With his eyes closed he imagined her. And he could picture her completely in his head. He guided the cursor and clicked the ‘follow’ button. The photograph is obviously of the incredibly talented and very lovely Lana Del Rey. For many reasons she, and this picture, were perfect as an illustration for the post at the time. It is used without permission, but I am sure she will not mind. I wrote this four years ago. And I have repeated it around this time each year since. I like it, new readers might like it also, and a now and again it is certain that a picture on a profile has much power. Hopefully regular readers will not mind the repost. I wrote this three years ago. And I have repeated it around this time each year since. For no other reason than I like it, and new readers might like it also. Perhaps regular readers will not mind the repost. 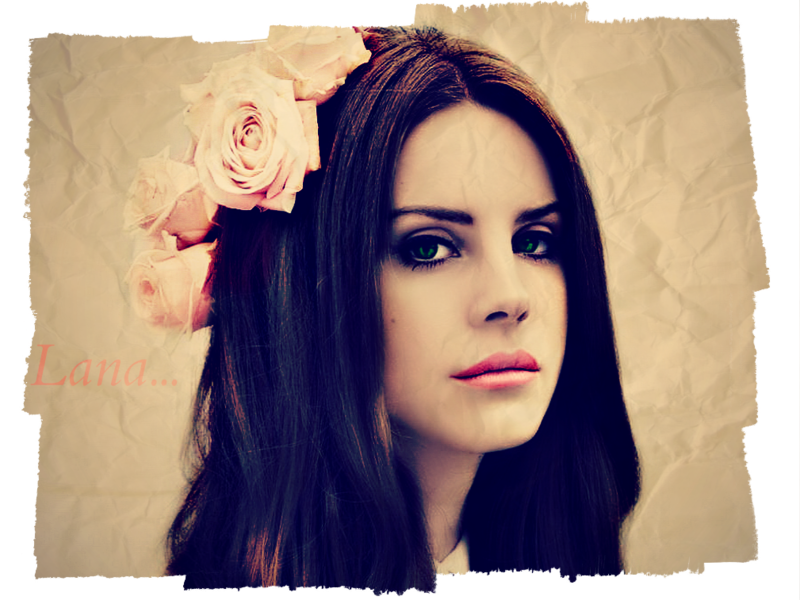 The photograph is obviously of the incredibly talented and very lovely Lana Del Rey. For many reasons she, and this picture, were perfect as an illustration for the post. It is used without permission, but I am sure she will not mind. I wrote this two years ago. But it feels like a good time to repeat it. And perhaps apt.